Are you currently using Salesforce Marketing Cloud or just beginning to look into all it has to offer? 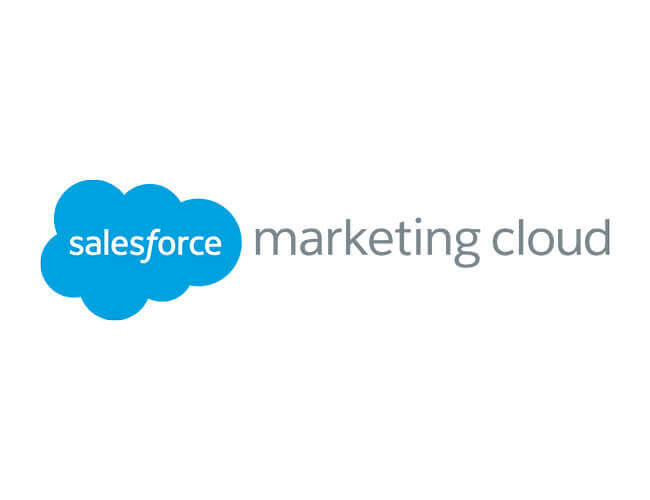 Watch our webinar as we explore 10 things you may not know about Marketing Cloud. This robust marketing automation tool can take your nonprofit or higher ed institution’s marketing efforts to the next level.